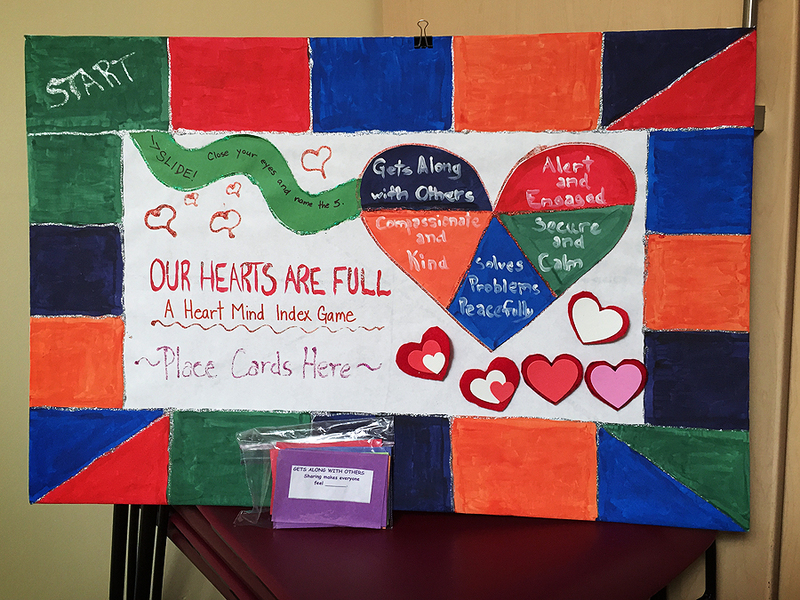 On the morning of Thursday, May 21st, we celebrated the Heart-Mind Initiative Project with a wonderful gathering and lunch. The event consisted an overview of the Heart-Mind Index, Frog Hollow’s process and involvement and the community’s engagement. The Heart-Mind Well-Being educates individuals to promote emotional development and well-being in children as well as adults. Kyra was not able to make it to the celebration so Eva filled in for her. 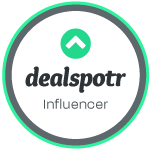 The project was a non-competitive game board that encourages co-operation instead of competition based on the values of the Heart-Mind Index. 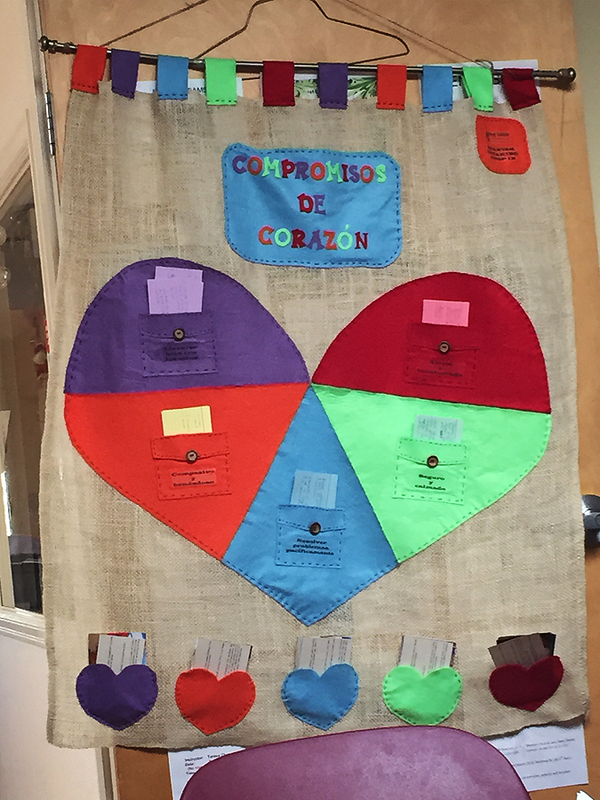 For their Spanish drop-in group, they created a beautiful display with special material and they showed us how they implemented the Heart-Mind using each of 5 domains of the heart into their weekly activities. Each color-coded pocket of contains index cards with written thoughts and ideas from parents/caregivers. There are pictures from the activities as well. Theresa presented the project at this celebration. When all 5 hearts (the 5 domains) are placed together in a circle, a star shape appears in the center. This represents that that child is the star. 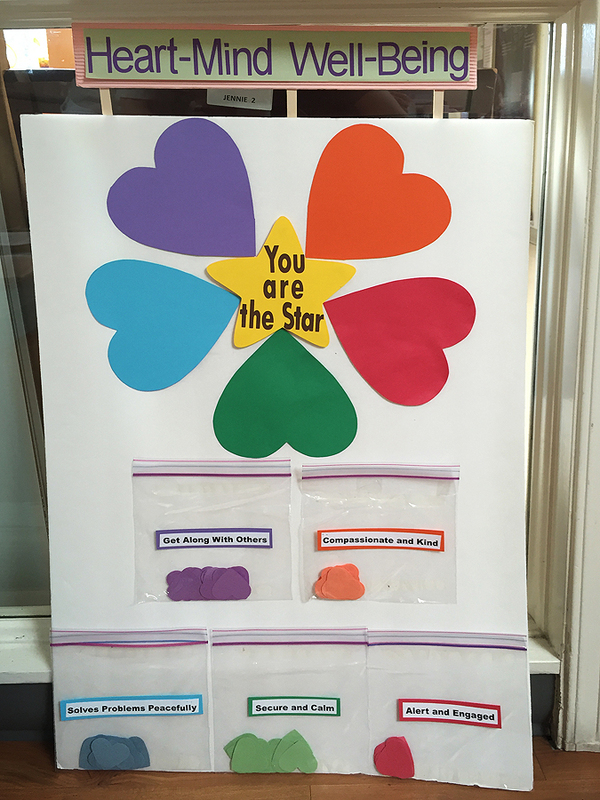 The display was used in the Family Drop-In programs to remind parents and caregivers how the can do a simple task that shows compassion. Each of these projects are different, yet all are very good idea and excellent approach to teaching our children about our well-being. We can all learn from each other. Download a printable Heart-Mind Well-Being Poster here: http://www.heartmindonline.org/sites/default/files/hrt-poster-Print.pdf You can use this in your home, at school, office, and/or any community centre.